October 7, 2018 is Pastor Appreciation Day —a time for congregations within the IPHC to formally recognize the work of their spiritual leaders. 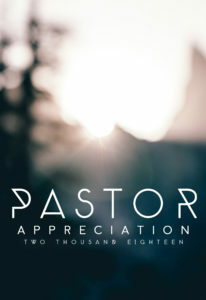 Pastor Appreciation Day is a joint venture between Women’s and Men’s Ministries. 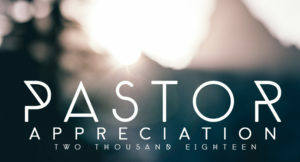 Click the links below for resources to use for your Pastor Appreciation service. Please make a special effort to honor your pastors on October 7, 2018. Children’s Coloring Page – print and give to your Children’s Ministry to use in conjunction with your main service. Clergy Appreciation from Focus on the Family – a free guide to Pastor Appreciation. Pastor Appreciation Day Article – by Bishop Tommy McGhee.